Metlife’s divestiture highlights the strain of government regulations on firms deemed “systematically important.” While the populist's call to “breakup” of large financial institutions may go unheeded, the measures to make them safer may grant the same outcome; Metlife and GE have both decided in the past year that these pressures outweigh the benefits of operating at size. 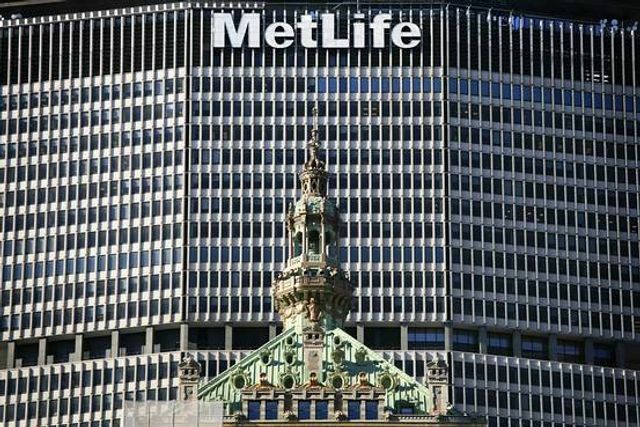 MetLife Inc. became the second major firm in the past 10 months to decide that the demands of being “systemically important” in the eyes of regulators may outweigh the benefits of continuing to operate at its current size. General Electric Co. made the same choice in April for its giant finance arm, GE Capital. The moves show that while the U.S. government hasn’t heeded populist calls to “break up” the nation’s largest financial firms, those demands are at times being answered through indirect pressure from regulators.